Enter by November 15, 2016 and SAVE $1000! 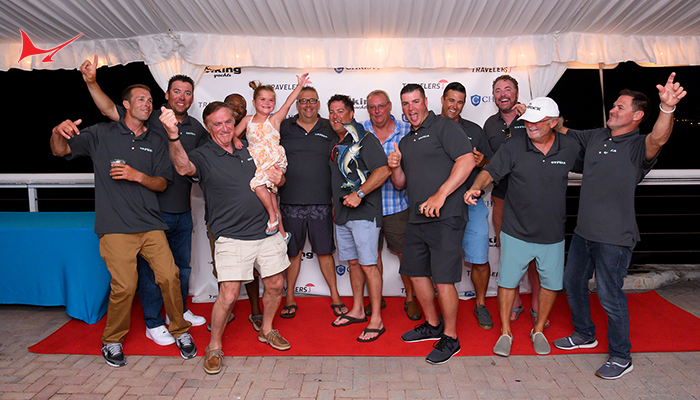 Calcutta Pot in 2015 & 2016 Exceeded $185,000! 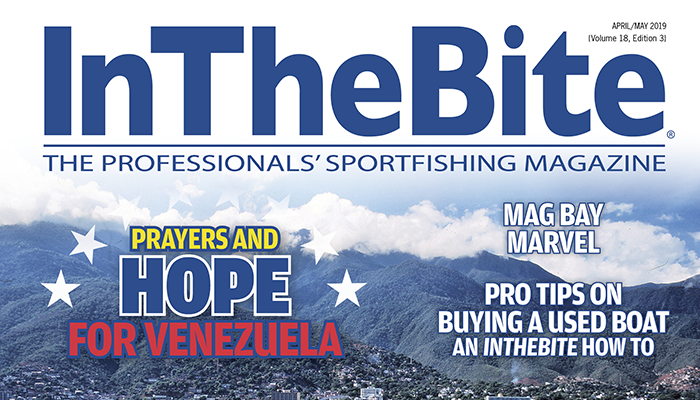 There is a first class sailfish tournament held in Florida each January that benefits the Recreational Fishing Alliance, an organization whose legislative and regulatory work has done more protect and rebuild billfish stocks and to protect your right to fish than any other. What better way to support this great organization than by fishing the 54th Annual Buccaneer Cup scheduled for January19 through 21, 2017. For the past 11 years it has been run exclusively as a fund-raising event for the RFA. 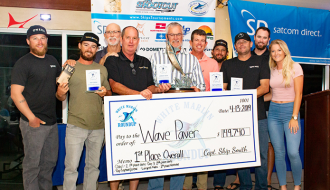 It is an all release, two day contest and teams can fish from Lake Worth or Jupiter Inlets. 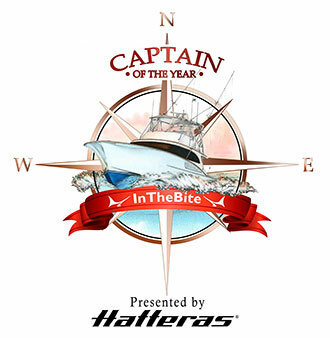 The captain’s meeting is held at the Buccaneer Marina Restaurant on Singer Island and the awards dinner is at the historic Sailfish Club of Florida in Palm Beach. 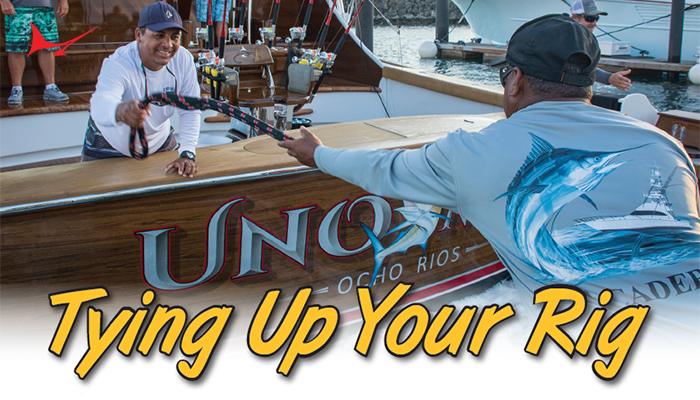 Trolling and live bait fishing are permitted and the payouts can be significant. 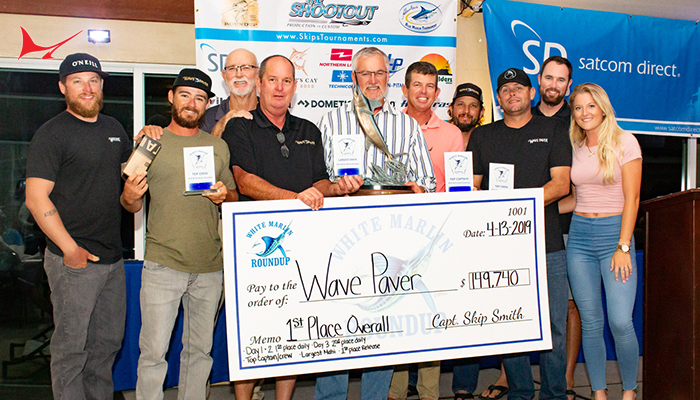 Top boats in the past two years won in excess of $90,000 each! With a larger field the skies the limit. If you register and pay the entry fee online before November 15, 2016 you can save $1000 off the on-site entry fee. 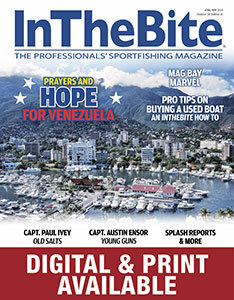 You can enter the Add Entry Levels (Calcutta) at the Captains Meeting so jump online and enter today! 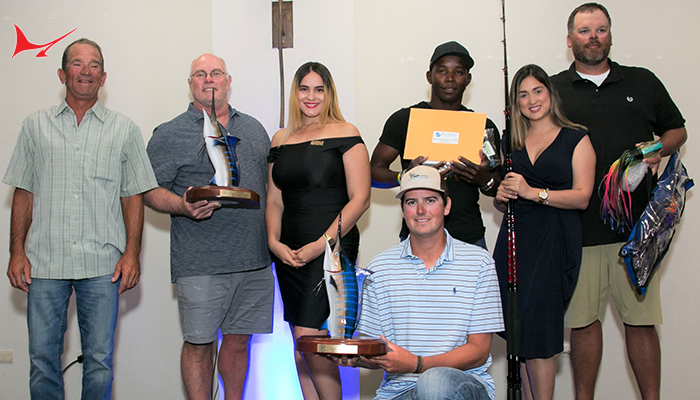 Fishing the Buccaneer Cup is a great way to help support the Recreational Fishing Alliance and you’ll have a great time doing it. 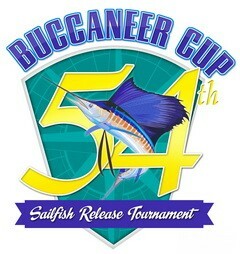 To learn more and enter go to www.buccaneercup.com.